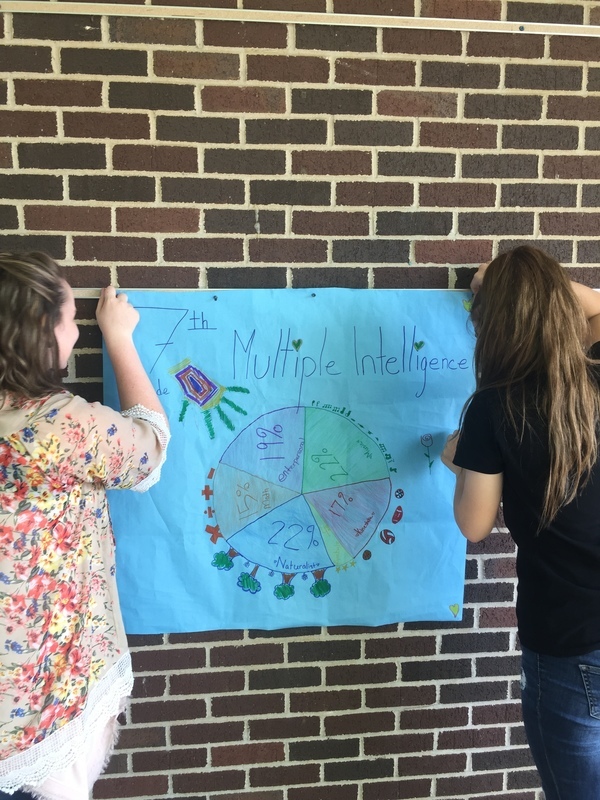 During the first week of school, Mrs. Brooke Hatcher's health classes completed a Multiple Intelligence Survey to identify each child's personal learning styles. 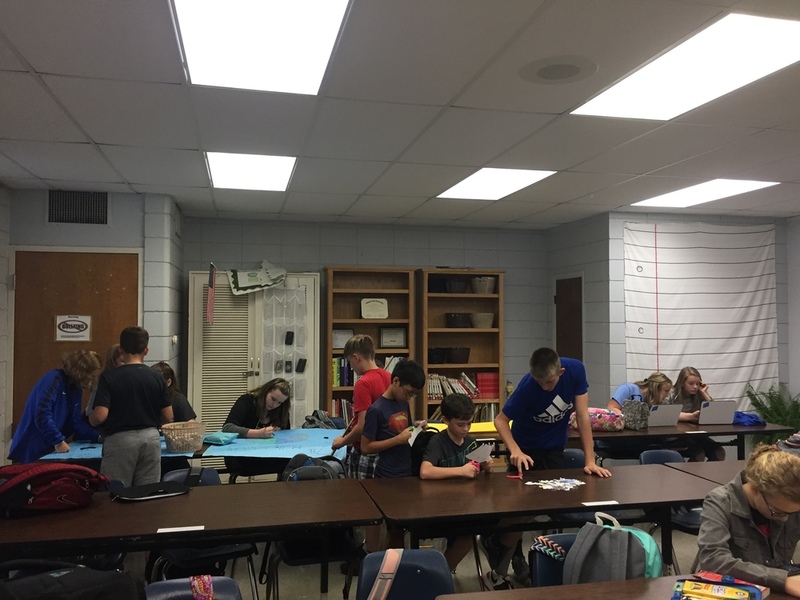 The students discussed the benefits of knowing their learning style strengths/weakness and how it could help them as they go through the school year! 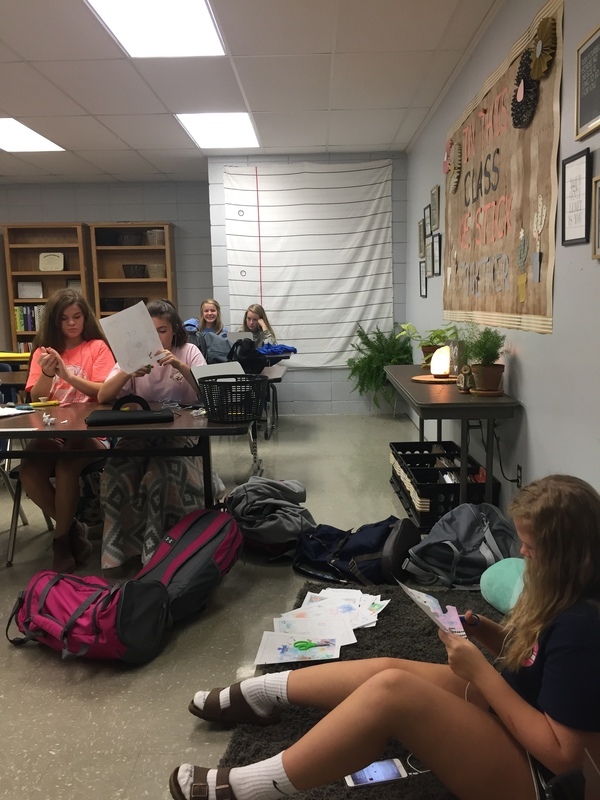 Mrs. Hatcher's Tools for Learning class collected the grade data and created pie charts to display the 7th grade class results.